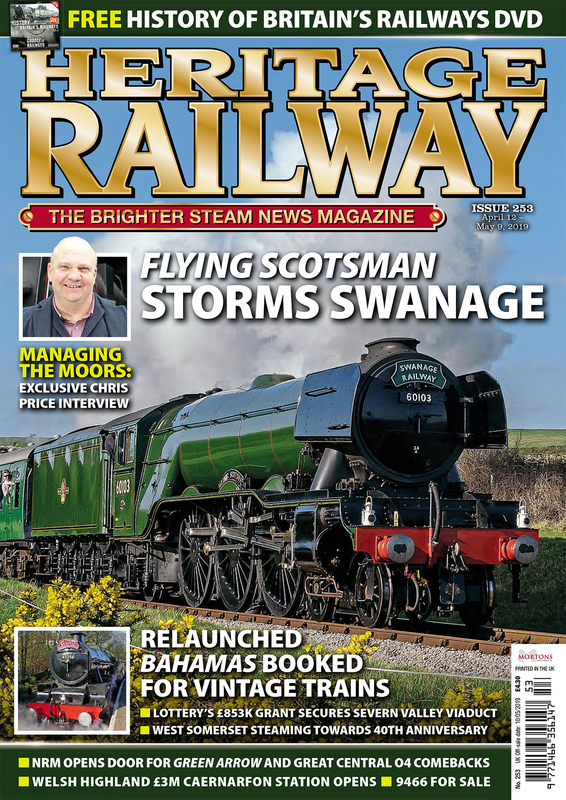 Rarely has a railway book made such a timely appearance, and if you enjoyed our special exclusive report in this issue on how the Sunny South marked the end of Southern Region steam half as century ago, you will love this one. 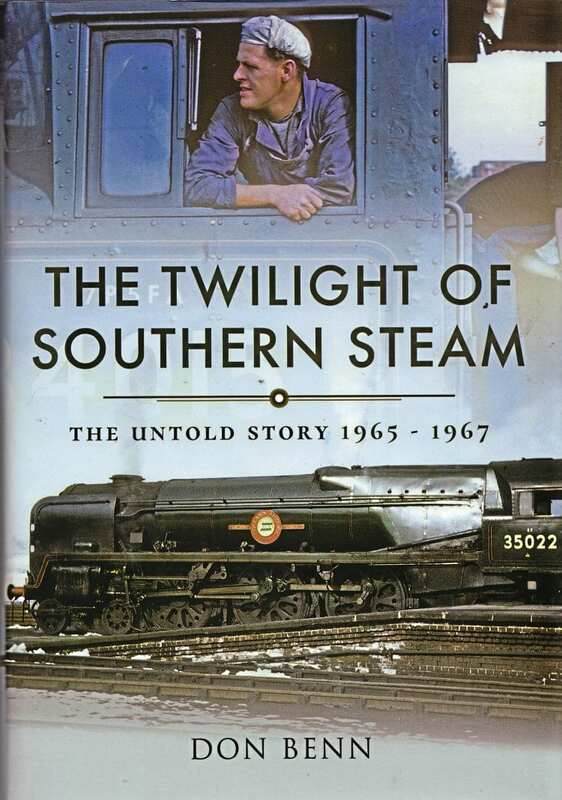 Written by our own With Full Regulator: Locomotive Performance Then and Now correspondent Don Benn, it looks in depth at those final fateful years in which life on the region changed forever. The Southern steam finale is looked at from the perspective of the locomotive crews, with a sizeable contribution from a Nine Elms fireman. Apart from around 140 wonderful archive pictures in both colour and black and white, the volume is encyclopaedic in its coverage of the last days. 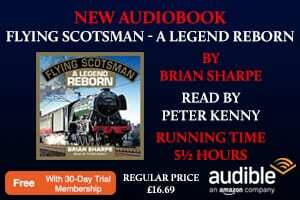 It includes around 80 running logs and detailed accounts of the tasks covered by the locomotives and their footplate crews from the last steam sheds. There are duty rosters from Nine Elms and, from the other side of the railway fence, observations from enthusiasts eager to record the times for posterity. 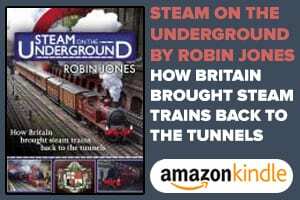 Most importantly, it has been written and collated by someone who was there at the time, who from 1961 had shown a keen interest in the last exclusively steam-worked main lines from Waterloo to Exeter, Bournemouth and Weymouth. This is the big strength of this hefty tome: a view of transport history in the making from both inside and outside the railway industry, and in doing so it breaks the mould in so many ways. 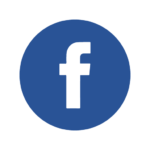 As such, it gives an accessible and unique 3D perspective on these changing times which we have so fondly remembered this month. Read more Reviews in Issue 231 of HR – on sale now!